spreading over 150Brindavan Garden acres of land. From Mysore it is a 30-minute drive to reach these exquisite gardens. On the other side of the dam lie the Brindavan Gardens. 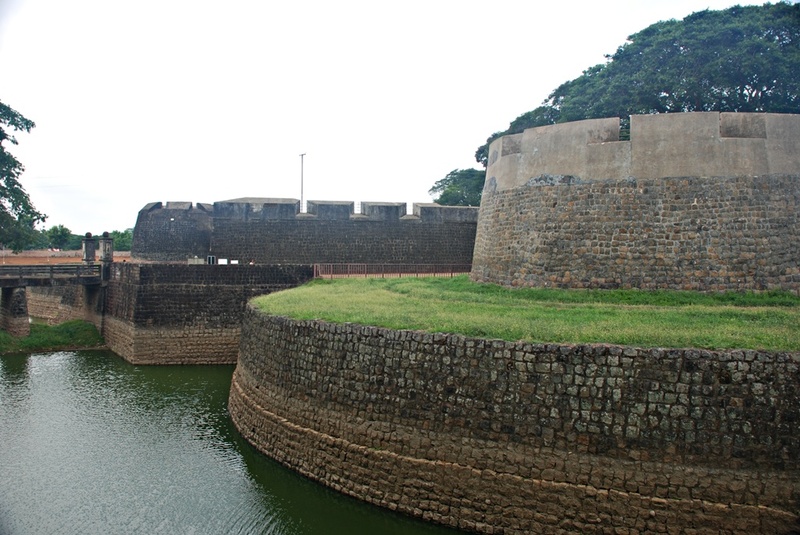 At the time of Krishnaraja Wodeyar’s regime the garden is constructed below the Krishnarajasagar dam across the river Cauvery. Evenings holds an enchanting charm as the sun sets behind the mountains on the western side, the whole environ turns spectacular with the splash of golden rays reflecting through the lake. The garden is embellished with vast expanses of well-laid out lawns, diverse kaleidoscopic rows of flowers and above all the amazing site of fountains encompassing a small beautiful lake holding the charm of musical fountain in its center. In Dec 2004 the entire garden was amended with new fountains and lights. 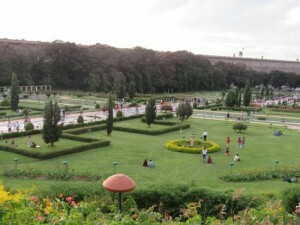 Brindavan Gardens are basically terrace gardens that have been landscaped with decorated steps where water flows in-between these ornate steps. Attractions of the Garden: During 60’s Vrindavan gardens were the prime location to shoot any dance or song sequence in Indian films. It was a perquisite of every film whether Hindi or regional to have some shots of the garden, one of the most favored sites in the Indian film world. Today any kind of shooting is strictly ban, one can luxuriate in the panoramic splendor of this magnificent garden and make a day. 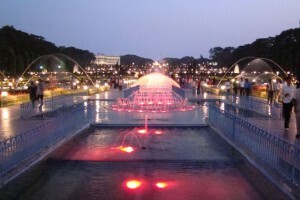 Brindavan Gardensplendid play of lights and musical fountains one could feel the charm of heaven on earth. 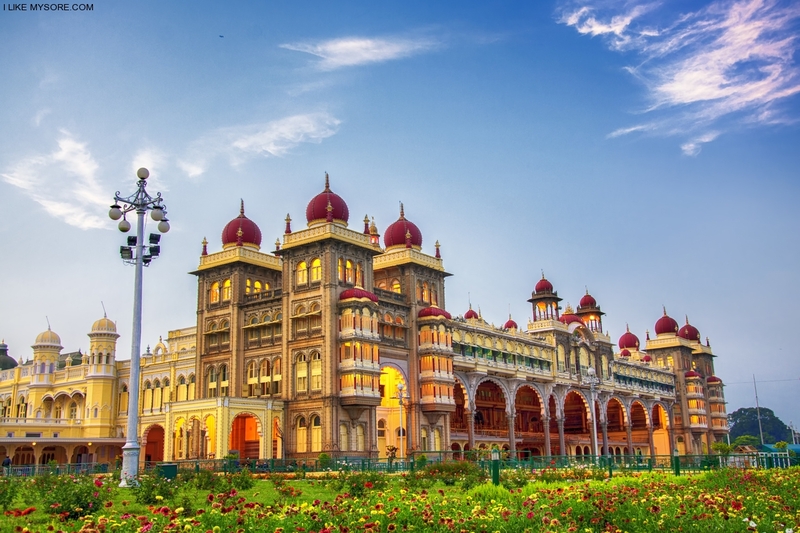 On a travel tour to Karnataka one must definitely visit the most beautiful garden, enjoy the illuminated garden embellished with colorful soft lights along with the music played to complement the ornamental fountains. Every evening at 7.00pm, the lights in the garden are opened turning the entire vicinity into a fairy tale sequence. It just awe-inspiring to see such a majestic vista. Visiting Time: Timings Brindavan garden is open from 7:00am to 8:00pm every day. On weekends the lighting are done from 7:00pm to 8:45pm. During Dasara Festival the garden is illuminated every day. 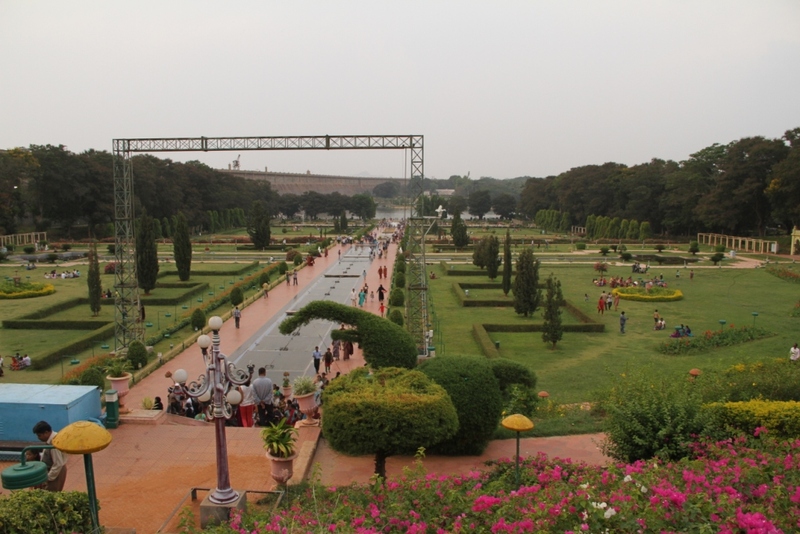 Accessibility To The Garden To reach actual site of Brindavan Gardens, visitors need to walk about 1.5km from the main gateway of the park. As the garden is located 15km from the center, auto rickshaws and private taxis are the most reliable and easily available mode of transport.